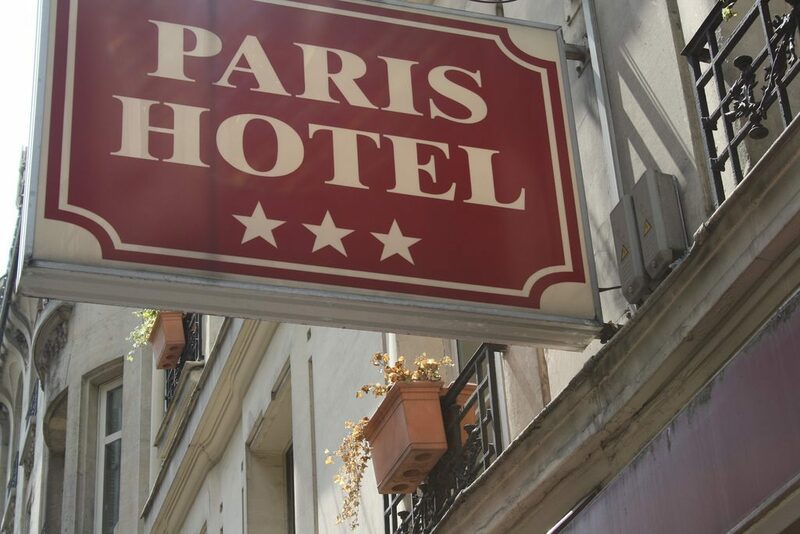 If you type “cheap hotels in Paris” into Google or far cooler search engines such as Ecosia, the first page of search results will display a cascade of booking sites whose featured hotels and rental apartments may or may not be inexpensive. From Expedia to Booking.com, most of these sites will in fact highlight hotels priced in the middle range, rather than those boasting no or only a single star. It turns out there’s a very good reason for that. 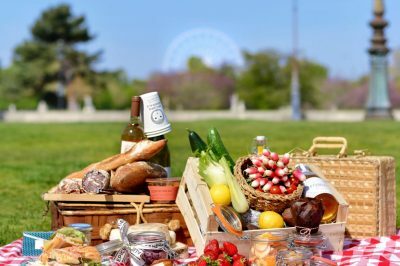 In my experience, spending too little on lodging in Paris can lead to disappointment or far worse, as I recently (re)discovered during a stay there. While it can be tempting to choose more spartan accommodations on a short work trip, for example (which was my case), quality tends to drop precipitously when you get too far below average rates per night. I learned this the hard way, unfortunately. 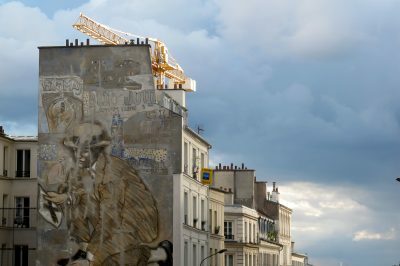 On a recent short trip to Paris (full disclosure: I visit several times a year to gather new materials and see friends, but at the moment am based in the UK), I made the mistake of opting to stay in an Airbnb rental that, at 50 Euros per night, was priced significantly below what I was accustomed to spending in Paris. I knew that the room would be barebones, but the pictures looked perfectly fine: they showed a simple single bed, free wifi, desk and sink, and since I would only be staying for two nights before moving to a friend’s place, I figured I could happily go spartan in order to save a bit on lodging costs. I was on my own for this trip, and all I really needed was a decent wifi connection, workspace and place to sleep. 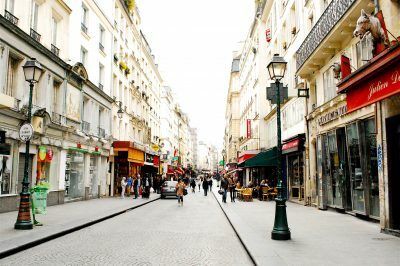 Tempted to pay very little for a hotel or apartment rental in Paris? 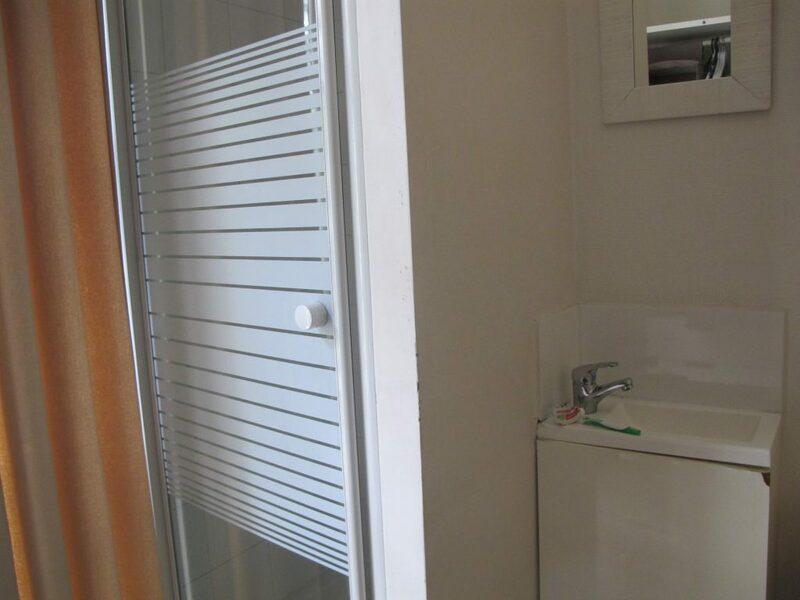 You may end up without a bathroom/toilet in the room. The reality of the place turned out to be pretty grim. The room (tiny, but then that was expected), was located just above a bar, in a building that clearly had been bought by the bar owners with the express (and technically illegal) purpose of running multiple rooms as Airbnb rentals in a once-residential building. According to French law, you can’t rent out a property or room as an Airbnb listing for more than 120 days out of the year. Incidentally, this has helped aggravate a deepening housing crisis in the capital: one that local politicians are working to try to stem. Many hosts who operate in this way have received steep fines of up to 50,000 Euros per lodging. The first thing I noticed when I walked in to the room (and which was not explicitly stated in the listing, I’ve just reconfirmed): there was no bathroom, nor even a toilet. A tiny sink sat beside a shower which admittedly looked fine. 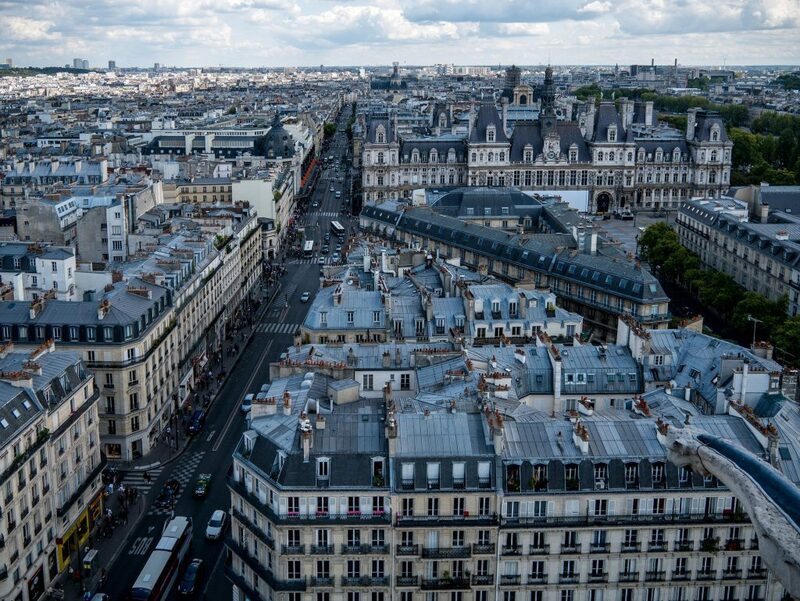 I wasn’t entirely surprised by this lack of amenities: it was only after World War II that many Parisian apartments were fitted with toilets and bathrooms. A remarkable number of buildings still have toilets, or “water closets”, situated on the landings in residential buildings. Most aren’t used much anymore. But in this case, there was no choice but to use it, including in the middle of the night. Strike 1. The next thing I noticed, when heading over to the window to open it and let in some much-needed air, was an obviously unpleasant whiff of vomit. 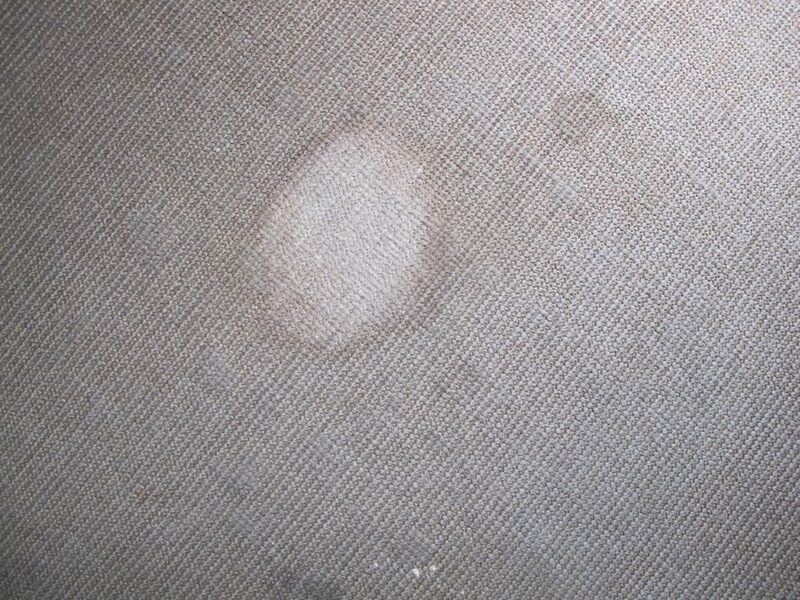 Looking at the carpet in the direction of the offending smell, I noticed a large stain that someone had clearly just rubbed into the fabric, not bothering to properly clean or deodorize it. Hmm, I thought to myself. Perhaps I should have heeded the review warning that the place attracted young party-goers who stayed for cheap after hanging out at the bar downstairs. I avoided walking around the area without shoes on, for obvious reasons. Strike 2. Why not to choose overly cheap lodgings in Paris: strike 2. Still relatively unscathed (I knew at that point that I had made a mistake in going too cheap), I settled in back at the place after an evening out with friends, hoping for a half-decent night’s sleep. I had come equipped with earplugs, knowing that the place had a bit of a reputation for late-night noise in the downstairs bar and garden. There was, as expected, quite a din from the outdoor garden below, but the earplugs did the trick. 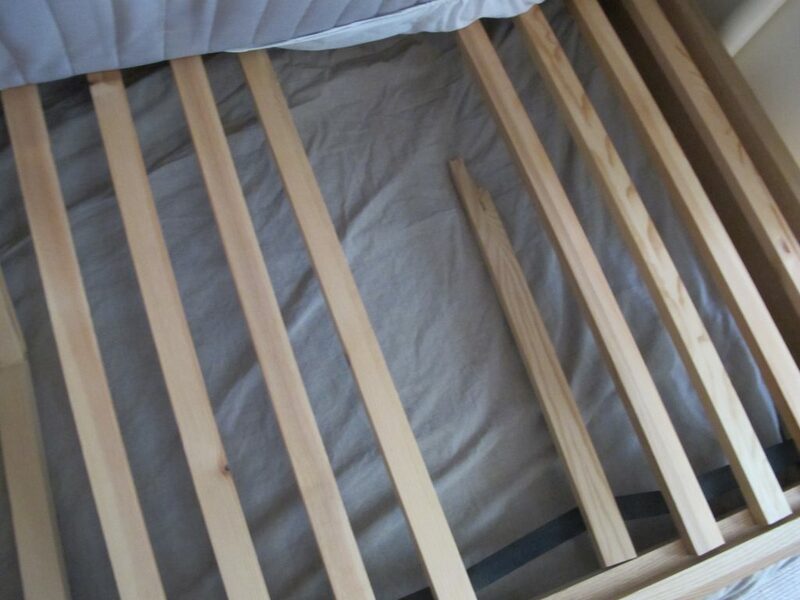 Not one, but two wooden boards in the supporting mattress frame were completely broken. There was no way to get it fixed at midnight, so I settled into an uneasy sleep, waking with a raging backache from having to sleep on an angle. Strike 3. It was time to complain. The next morning, I figured I could handle another night in the place, as long as they changed my room (hopefully one that wasn’t redolent of semi-fresh puke) and gave me a proper bed that wasn’t, you know, hopelessly broken. Sitting at the desk to eat my breakfast of pastries and strong coffee, I set out to write the hosts with my demands. And that’s when I saw it. A seemingly well-fed brown cockroach scurried out from the corner of the shower, down the wall, and appeared to beeline straight to my pain au chocolat. On second thought, maybe the thing was starving. It wouldnt get any empathy from me. I lost it a bit. Strike 4 cut straight to my horror at having unclean insects occupying my space– especially since it was so tiny. After squashing the roach and safeguarding the rest of my breakfast, which I understandably chose to finish later, I wrote to the hosts describing the unacceptable conditions, and demanded a refund. They agreed to refund the second night, which I told them in no uncertain terms would not be spent with them. But they didn’t offer to reimburse me for the first night, despite the deplorable conditions. To be perfectly fair to Airbnb, their team did everything they could to resolve the situation quickly, and they sent several follow-up emails to ask for more feedback on the conditions. I’ve had plenty of good experiences with them in Paris and elsewhere, and now make sure to only stay with hosts who occasionally rent their place while away: the way it was designed to operate in the first place. I took away two main conclusions from this unpleasant experience. First: it isn’t a good idea to go much below 70, or perhaps 60, Euros a night for a room in Paris, even if you think barebones is just fine. You may just end up “regaled” with the sorts of unpleasant experiences detailed above. Two: pictures are often unreliable. Just because you tell yourself “it looks ok in the photos” doesn’t mean the room won’t turn out to be awful. Solid reviews from users over many months is a better indicator, but make sure they’re in your general age and interest group. Students who enjoy partying in hostel-like conditions won’t likely share your standards. 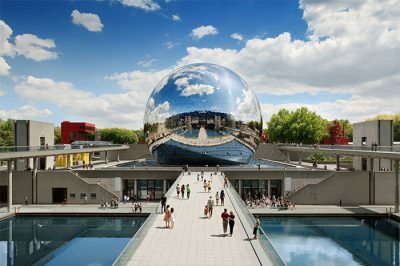 Decrypting Paris’ Hotel Star System: How Many Stars Should You Aim For at Minimum? So far, I’ve talked exclusively about the apartment rental market, which is obviously quite different from traditional hotels. How to know which ones to avoid, and what is the minimum star rating one should aim for? This is a tricky question, and I don’t pretend that I’ll be covering the topic in any sort of comprehensive way here. This piece does that much more convincingly, if you’re interested. But as a general rule, I don’t book hotels with fewer than two stars. Part of this is down to terrible experiences I had years ago as a young student passing through Paris: a certain one-star hotel was so creepy and filthy that I left immediately, although that was admittedly years ago. 2 stars will still get you basic comfort and cleanliness in most places, but it may be on the safe side to book a room in well-known chains such as Ibis or Best Western to ensure that standards are relatively consistent. On the flipside, I’ve stayed in some remarkably clean and well-appointed two-star hotels, including this one near Montparnasse. As I detail in that review, 2-star hotels can offer remarkable value. There might be decent enough 1-star hotels in the city, but I don’t have any convincing personal evidence for it, nor even hearsay. Stay in the 2 to 3-star range to be safe, and make sure to read plenty of unbiased traveler’s reviews. You can do this over at TripAdvisor. One caveat: good deals can often be found on many hotel booking sites, so take that into account when judging the price/quality ratio of a given place, and again, read plenty of reviews. I’ve stayed in many wonderful hotels that I was able to book at a deep discount. The price and star minimums I suggest aren’t hard and fast rules, but as with everything, taking time to really investigate before booking an inexpensive option is a good idea. Aren’t These Completely Subjective Judgements? Well, yes. 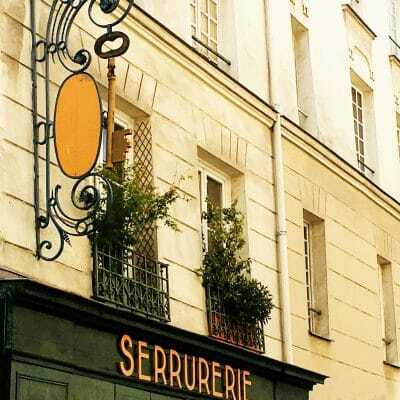 But since I try in part to use my knowledge of Paris, both the good and the ugly, to help readers make informed choices before booking a trip, I decided that it was worth relaying my experience. While it’s possible that there are some decent 1-star hotels out there, or apartment rental services offering rooms for less than around 60 Euros a night, my perspective is that it may not be worth the risk of having to move, demand a refund, or deal with other hassles that accompany these sorts of unpleasant surprises. In short: for peace of mind, avoid spending too little on your next stay. And to help you separate the wheat from the chaff, you may want to read through this handy, funny and insightful checklist of 25 things that make a hotel room great.